Camera cable as supplied in kit. 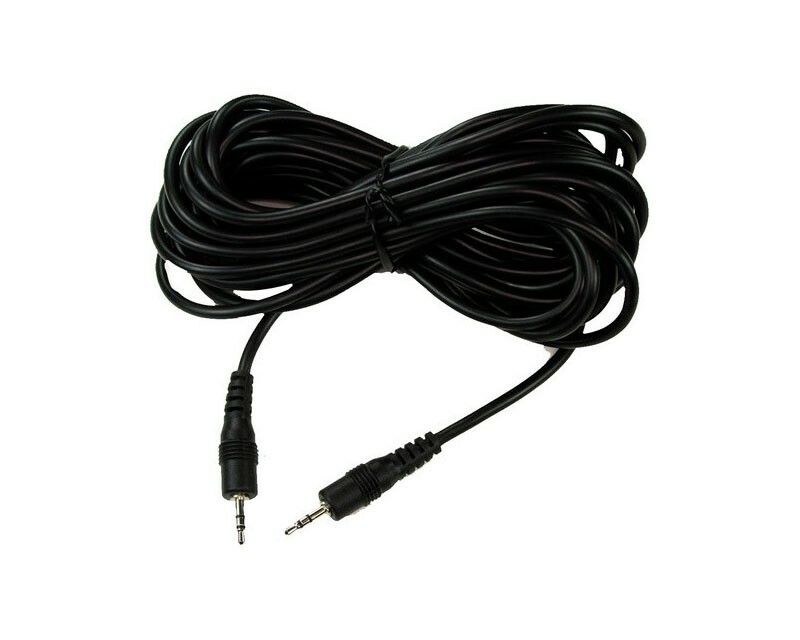 This cable fits many cameras, see instruction booklet or website for more details. This cable can also be used as an extension cable for the CF series of adaptors.